Nintendo Wii price cut imminent? US prices set to be slashed, so will Nintendo UK follow suit? New rumour suggests Nintendo readying to cut price of its home console. 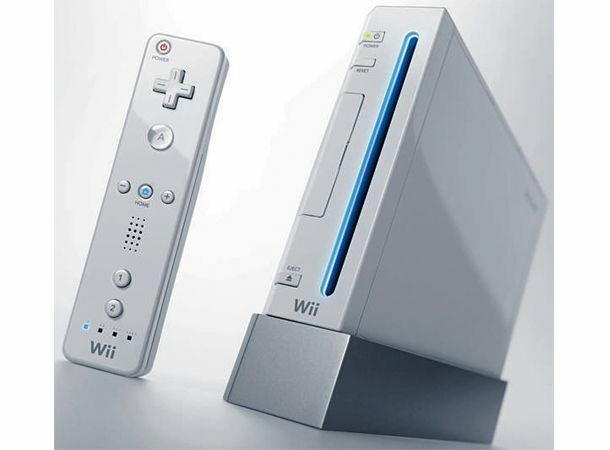 The Nintendo Wii is all set to have its price slashed. Word is the console will slip to $150 in the US on 15 May, with a “trusted source” spilling the beans to chaps at Engadget. Such a cut would not be a huge surprise. Nintendo has seen sales of the hub slide dramatically as the Xbox 360's low price point has hit home. The dawn of Kinect and PS Move has also seen Ninty's share drop substantially. That the cut is apparently due a month ahead of E3 suggests Nintendo may well finally be planning on showing off the Wii 2. It's now almost five years since the Wii was first released, so a sequel is surely on the cards. Whether this price cut comes to the UK remains to be seen. But a sub £100 Wii would certainly do swift business on these shores.